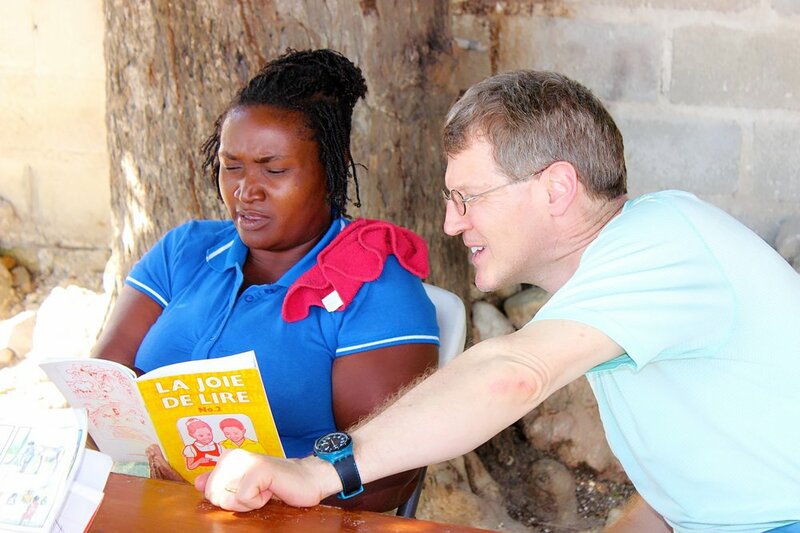 Promoting Literacy and Health to Families in Bon-Repos, Haiti. 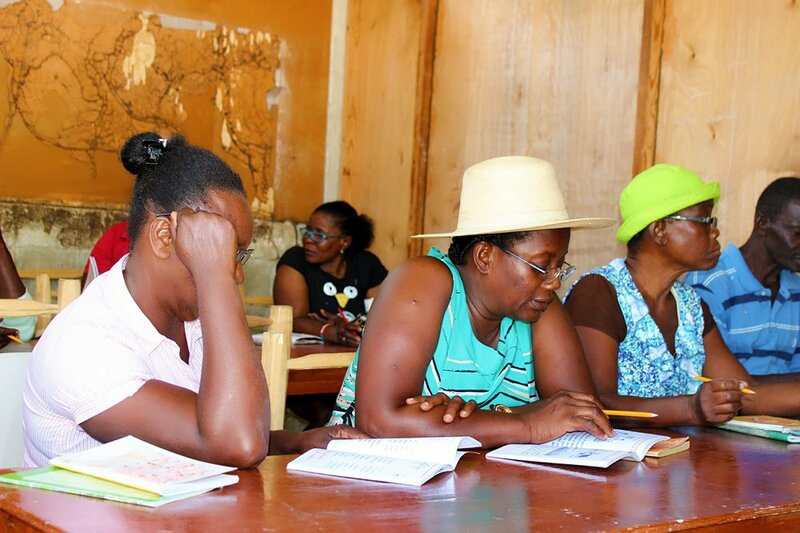 Our adult literacy program helps women and men of Bon-Repos, Haiti with fundamental reading and writing skills in Haitian Creole. Our trained instructors provide two-hour long evening classes three days a week in a small intimate setting. This program also encourages participants to explore vocational skills. Seeing a woman learn how to read not only empowers that woman, it also helps her teach her kids how to read and fosters an environment that promotes reading and writing. Supplementing the literacy component, our basic health program addresses the needs of our students for basic medical care and instruction about general health and nutrition. Our participants have access to a local clinic in Terre Noir, a suburb within close proximity of Bon-Repos. 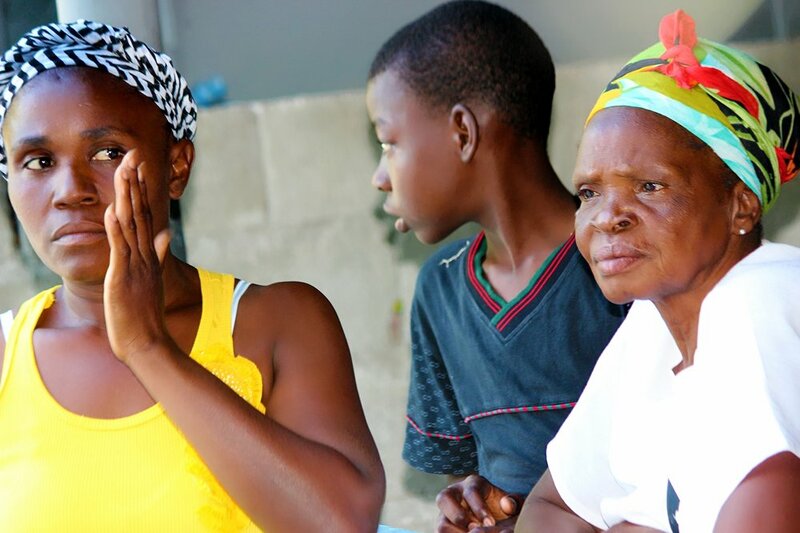 Jou Nouvo brings together supporters from the United States and experienced community leaders in Haiti to work together to teach fundamental literacy skills. We work in partnership with Institution Mixte Alexandre Dumas, Les Petits Rossignols, and Notre Dame du Sacre-Coeur in Lizon, Bon-Repos. These Institutions are private and they have successfully delivered primary and secondary education, nutrition programs, and other basic assistance to the families of Bon-Repos. Jou Nouvo seeks to improve the quality of life throughout the targeted neighborhoods where we work. We are providing children and adults with the tools of education, access to basic health care and instruction as well as promoting economic stability through our small business loans program. 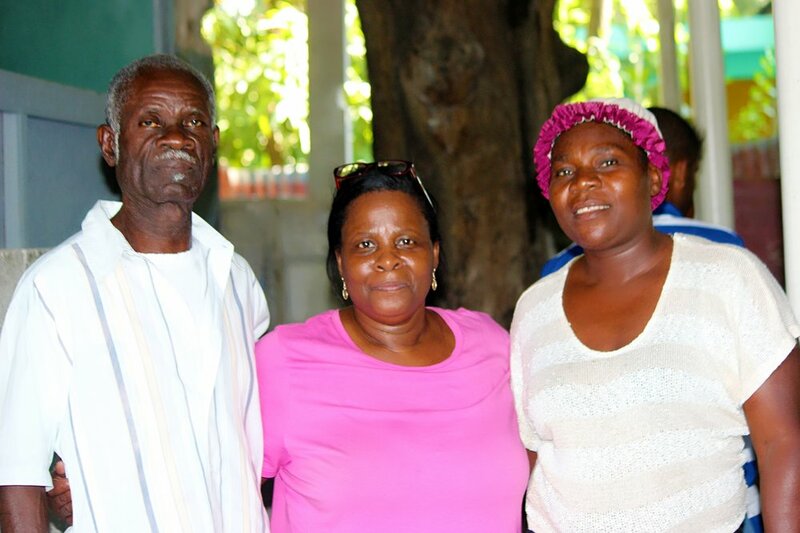 Jou Nouvo is committed to forming partnerships with talented individuals and established institutions so we are able to build our capacity to rejuvenate community in Bon-Repos. “For apart from inquiry, apart from the praxis, individuals cannot be truly human.